First ground broken at the new Hublot manufacture! To meet its need for growth and continue the verticalisation of its production, Hublot is today starting the construction of a second large building which will more than double the surface area of its manufacture in Nyon. The first sod was turned today by Jean-Claude Biver, Chairman of Hublot and President of the LVMH Group's Watch Division, and Ricardo Guadalupe, CEO of Hublot. 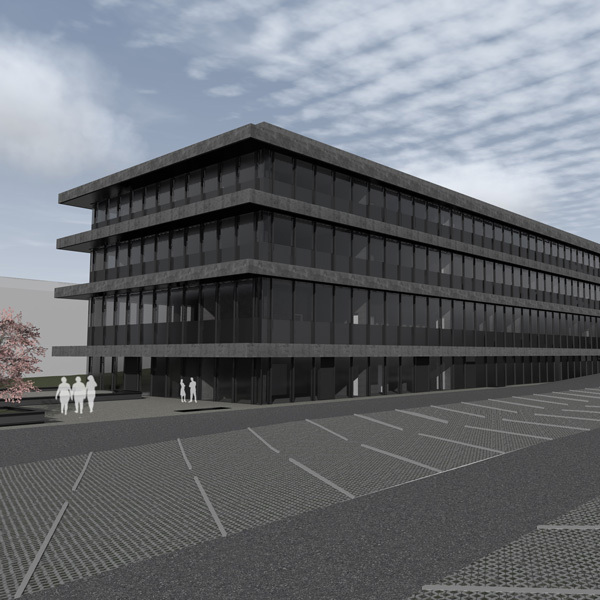 This new unit, located right next to the original building, will be largely dedicated to the production of components for Manufacture movements and the production of watch cases. This means that the micro-mechanical workshops, with the entire bank of CNC machines, along with the decoration, electroplating, general mechanical and washing workshops, to name but a few, will be installed within these new walls, with the After-Sales service and some of the administration, in August 2015. At the same time, the current building will be reorganised, allowing the Innovation, Research & Development department, whose activity mainly focuses on new materials and Grand Complication movements, to be extended across the entire ground floor. This will enable the ASF (Assembly of parts), T1 (Assembly of movements) and T2 / T3 (Assembly of watch faces and watches) departments and the Complications workshop to be redeployed and expanded to accompany the growth of the Hublot brand. 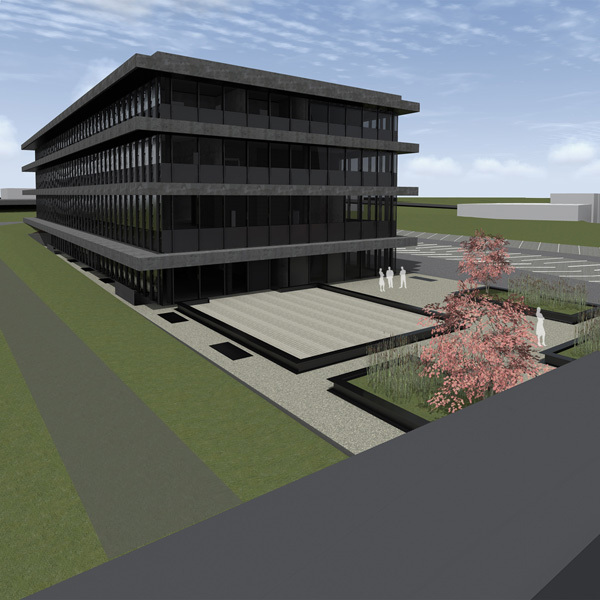 Finally, the production unit in Gland, whose main activity is the manufacture of carbon fibre components and cases, along with the setting unit, will be joining the main site in Nyon. When complete, 8000 square metres will be built with the assistance of the architectural firm Coretra based in Nyon, allowing Hublot to create 100 new posts and bringing the company's staff within Switzerland to over 400 people. This project also represents an investment of 20 million Swiss francs by the company.